Your HVAC system and duct system impact your indoor air quality. Air Quality Control can help improve your indoor air quality in Palm Beach, Palm Beach Gardens, Palmetto Bay, Pembroke Pines, Wellington or Weston. They are considered a leading authority in Florida for air quality control and duct cleaning. They use patented technologies and advanced equipment to help improve indoor air quality throughout Palm Beach, Palm Beach Gardens, Palmetto Bay, Pembroke Pines, Wellington and Weston. One such technology is the the Microcon® 350 ‘whole home’ HEPA Air Filtration system. This system dramatically reduces the presence of unhealthy airborne particles and microbes. This whisper quiet filtration system is easy to install and very effective at controlling and eliminating dust, smoke, pet dander, pollen, VOC and other pollutants. In addition the system does not have any negative impact on the air flow through your cooling and heating systems. Air duct cleaning is another important component of air quality control. Most air ducts have fiberglass insulation. Apart from normal cleaning of air ducts, you should also have your ducts coated to help prevent fiberglass particles from breaking loose and entering your indoor air. All types of debris and pollutants will collect build up inside your duct system. If left unchecked for too long this will affect the efficiency of your HVAV system. Pollutants and allergens will also find their way into the air and that can translate into health problems. If you notice an increase in dust, suffer allergic reactions or find that you indoor air seems less fresh, then you need to have your air ducts checked and cleaned. 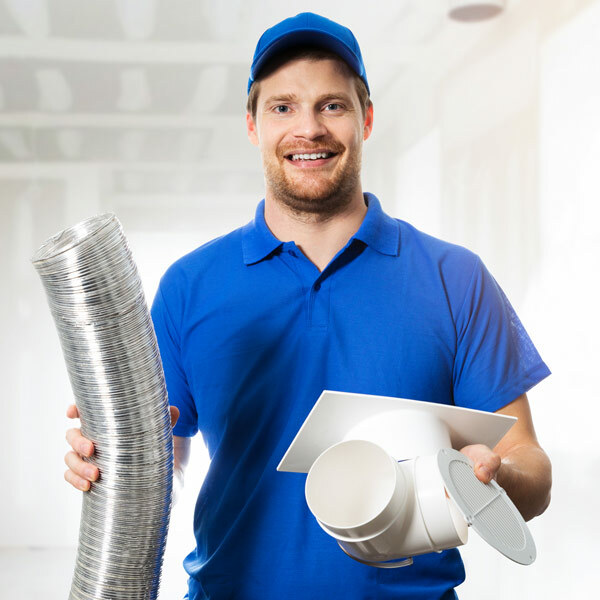 Air Quality Control provides comprehensive duct cleaning and air purification services throughout Palm Beach, Palm Beach Gardens, Palmetto Bay, Pembroke Pines, Wellington and Weston.